You are here: Home / Blog / How Should You Pack to Explore Europe on Foot? How Should You Pack to Explore Europe on Foot? 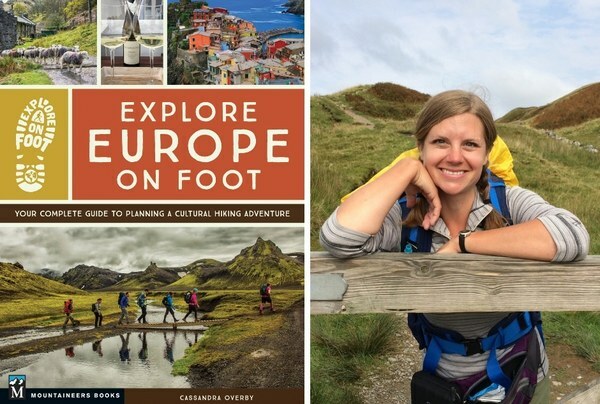 Figuring out what to bring with you on a European cultural hiking adventure can be intimidating, but expert traveler and author of “Explore Europe on Foot” Cassandra Overby is here to take you step-by-step through the process. It’s no secret that exploring on foot has become not just my favorite thing to do but also my favorite thing to talk about. So I was thrilled when family, friends, and friends of friends started asking for my advice on how to do it. I loved helping them prepare for their trips and hearing their stories once they were back. But the most exciting thing to me was that people who started exploring on foot didn’t want to stop—just like me! Even before they finished their first trail, they were already thinking about the next. And it wasn’t just people who loved to walk. I witnessed grudging exercisers and those who had to dig deep because they’d never walked that far in their lives become excited about walking for days at a time. I saw trip after trip reignite the passion of experienced travelers who felt like they’d seen—and done—it all. For those new to travel, it became the gold standard that they measured all other trips against. It was amazing. 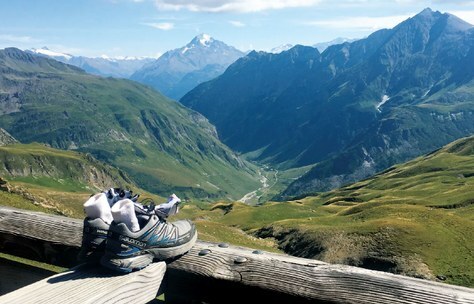 There are so many reasons to explore Europe on foot, from enjoying authentic cultural experiences in the best small towns to exploring historical wonders without a crowd of tourists in tow, all on a smaller budget than you would spend on traditional sight-seeing (for more details, check out the Top 5 Reasons to Explore Europe on Foot). Watching other people become as enthusiastic as I was about exploring on foot was a game changer for me. I realized it wasn’t just the solution to my problem with travel—it was the answer a lot of other people were looking for as well. And that’s when spreading the word about this better, more authentic way to travel became my life calling—and I started writing Explore Europe on Foot: Your Complete Guide to Planning a Cultural Hiking Adventure. I love getting my gear together for a big trip. It is my very favorite part of the planning process, because there’s something completely energizing about imagining yourself in every scenario you could be a part of: hiking a gorgeous forest route, enjoying a chef’s tasting menu at a hole-in-the-wall restaurant you find along the way, swimming in a sea-blue hidden lake. 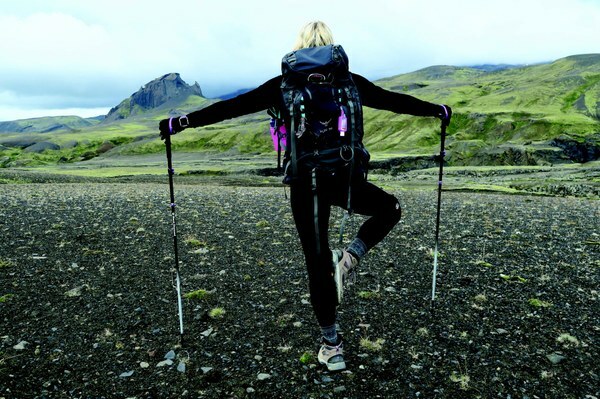 That could be you, and I’m here to help you make sure you’re ready for any and every adventure that awaits you while exploring Europe on foot. However, that doesn’t mean you will be packing a lot. In fact, I encourage you to pack as little as possible. Remember, unless you’re splurging for luggage transfer, you’ll be carrying everything you pack on your back—for days on end. Be kind to yourself and keep the weight down. 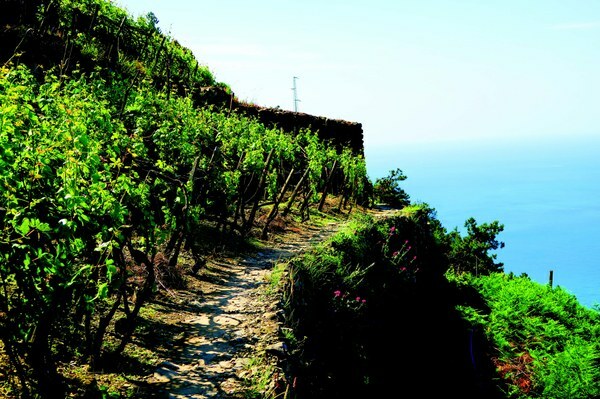 If you follow the packing lists in my book Explore Europe on Foot, you’ll have everything you need for days (or weeks!) of enjoying both trail and town—all in one carry-on-size backpack that weighs no more than 18–20 pounds (8–9 kg). Here are five general strategies that should govern all of your packing, whether it’s clothing, footwear, toiletries and medication, tools for the trail and for travel, or electronic tools. Let the work—or should I say fun—begin! Make sure everything is multifunctional. 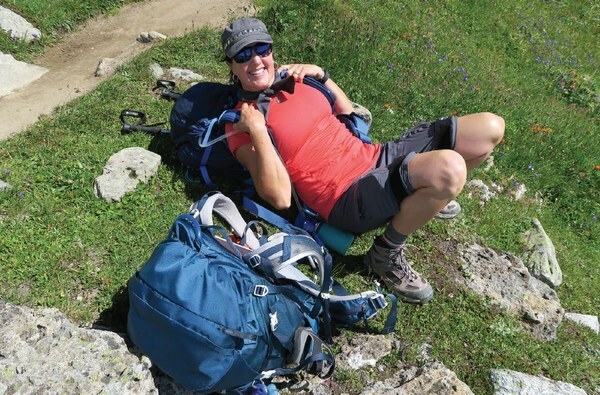 Almost everything in your pack, from clothing to toiletries, should be able to function in multiple ways. For example, to be worth its weight, a scarf should go with all of your tops and outfits. It should also be able to function as a shoulder cover in case you visit a church or a headscarf in case you’re hoping to check out a mosque. If you pack sandals, they should be able to work as functional walkers, a dressy option for pairing with slacks and a sweater, or as shower shoes. Keep everything as light as possible. Whenever you have a choice between lighter and heavier options, always choose the lighter option. It’s worth spending a little more to keep your pack lean and mean. A great example is toiletries. Even if you’re traveling for a couple of months (lucky you!) and you think you can use a full stick of deodorant, buying smaller and lighter travel sizes (even if it’s more expensive over time) is a great way to reduce pack weight. As they say, to save pounds you have to shave ounces. Every little bit counts. To go big, keep things small. Choosing multifunctional, light, small gear will go a long way toward guaranteeing you a good experience with your gear. But I suggest you take things one step further by investing in high-quality items to the extent that you’re able. What do I mean by high quality? I mean well made by a dependable manufacturer. Remember, you’ll use your gear a lot while you travel. You’ll stress your clothes by wearing them every day, not to mention doing highly physical activities in them and then washing and drying them over and over again. You’ll zip and unzip your backpack hundreds of times over the span of a week. When you choose high-quality items, your gear is much more likely to put up with the beating you’ll put it through—and that means that on your trip you won’t have to deal with clothes that unravel or zippers that break. (I’ve been there and, trust me, it isn’t pretty!) Choosing high-quality gear can seem like quite an investment up front, but it will pay dividends on trail. If you’re like me, you love to be prepared for anything and everything. You don’t feel at peace unless every situation is planned for—“I might need this” or “I might need that”—and suddenly you’ve added 10 pounds (4 kg) to your bag that you’re probably not going to use. Tame those thoughts not by asking “Will I need this?” but “Will I need this enough to justify bringing it?” Remember, if you really need that bottle of conditioner or that extra town shirt when you’re in Europe, you can always buy it there—and it’ll be a good souvenir. If you’re on the fence about something in your pack, don’t bring it. Excerpted and adapted from Explore Europe on Foot by Cassandra Overby. Pick up a copy today to start planning your own cultural hiking adventure (and take advantage of Cassandra's detailed packing lists, planning checklists, handpicked trails, and more). You can meet Cassandra in person at one of her upcoming events.